With a price drop like that, it may be wise to choose this over the new MacBook Air. So here’s an interesting deal. 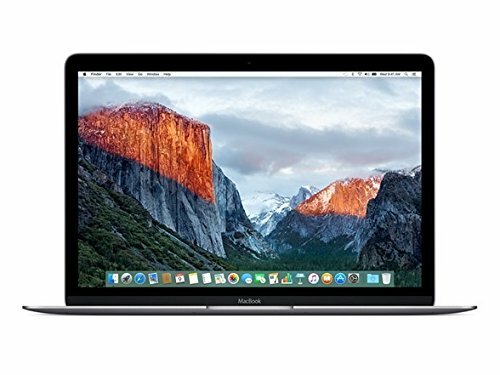 Only a few days after the announcement of the new MacBook Air, Amazon’s Woot service is selling certified Apple-refurbished units of the 256GB 12-inch MacBook for just $899.99 as one of its Deals of the Day. That’s down $400 from their normal price of $1,299 and it’s also down $300 from the retail price of the new MacBook Air. You can buy one in space gray, silver, gold, or rose gold. But is it worth choosing this over the new MacBook Air? 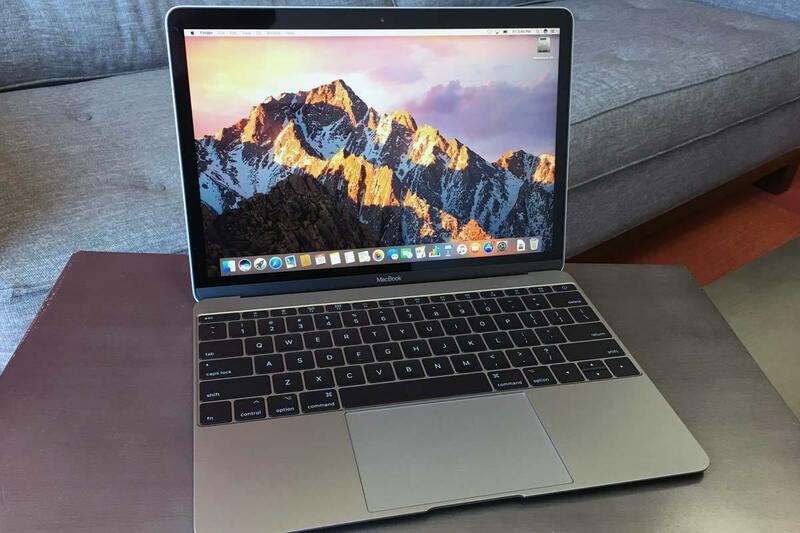 The performance of the 2018 MacBook Air isn’t going to be much different from what you’ll get on this machine (although it should be slightly in the Air’s favor), but buying this model means you’re down to a single USB-C port and you won’t have Air’s Touch ID integration. And that may be fine. In previous deal posts, I’ve written that the 12-inch MacBook is probably my favorite MacBook on account of its extreme portability and thin profile—and that remains true for now—but that single USB-C port does get frustrating when you want to plug in something besides a charger. Want to plug in a wired mouse? Want to hook up an external monitor? You’re going to have to stop charging it. As I use a Magic Mouse 2 most of the time, I frankly never really found this was much of an issue. It was mainly a problem here at work, where I typically keep my MacBook hooked up to an old Cinema Display. Fortunately, the battery on the 12-inch MacBook is good enough that I could go several hours without worrying about needing to recharge it (and then the actual recharging happened fairly quickly). The Touch ID integration that you get with the MacBook Air is also convenient. It’s nice on my 15-inch MacBook Pro, as I can simply put my thumb down and use it to buy things or enter passwords. It’s not such a game-changer, though, that I miss it when I’m using my 12-inch MacBook. This is a good laptop for people who travel a lot and value space. It’s still slightly smaller than the new MacBook Air, and I like how I can stow it in every bag I own. It’s also powerful for what it is. You can learn more in our full review. If you’re willing to live with that, it’s a great deal. Just keep in mind that it’s subject to Amazon’s own warranty—not Apple’s—and you won’t be able to get a full refund for an opened box. This story, "Today only, Amazon is selling the 12-inch MacBook for $400 off" was originally published by Macworld.